Your passport to a saner living. Drop dead gorgeous, sassy and smart, Ruby Wax brings her new one-woman show to the stage. Based on her number one best seller, A Mindfulness Guide for the Frazzled. She's been honoured with the title of poster girl for mental illness; once crazy now less so, she gives a tour of the mind - how to use it, not lose it. Ruby Wax if you don't know is a much loved, U.S. born comedy-actor-writer of incredibly successful books and TV shows including script editor of Absolutely Fabulous and is a mental health campaigner. By the way, she graduated from Oxford with a Masters in Mindfulness-based Cognitive Therapy (at a late stage) three years ago so she should know her stuff. Ruby Wax - Frazzled is not available to book, please sign up to our newsletter for updates and offers on forthcoming and available shows. 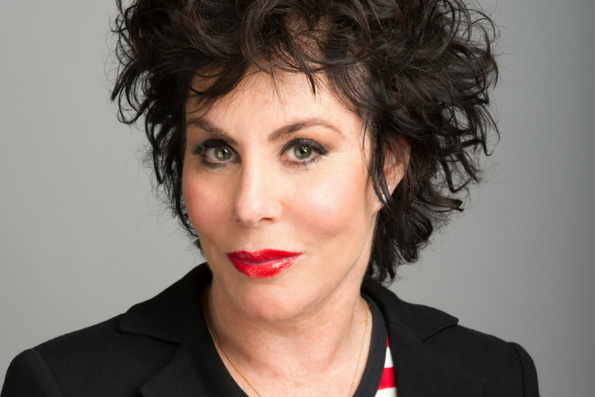 Where is Ruby Wax - Frazzled?